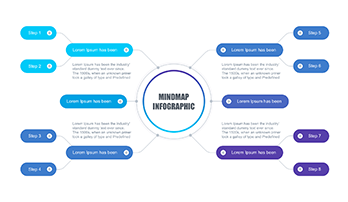 Keynote Org chart template Free - Download Now! How to get Keynote org chart template free access? All our customers get Keynote org chart template free access. We offer this element absolutely for free. On the sample, users observe a creative unique scheme for describing the organizational chart of an enterprise. The scheme is comprised of six blocks with short descriptions and icons. Each company has an organizational structure. No business is imaginable without this scheme. It is a skeleton of each company or enterprise. Thus, such a slide can become useful for every employee. The org structure shows the subdivision of all company’s departments and visualizes the hierarchy of all levels of company management. If you want to create the org chart in Keynote, this element will help you to display this topic vividly and clearly. It is a convenient tool for speakers who are going to speak about this division at a business meeting or conference. Perfect quality. A successful presentation should not have any defects. Thus, creating the org chart in Keynote, pay particular attention to templates’ quality. Choosing this element, users forget about trouble or problems. We do not offer poor-quality slides. All our templates are tested and free of defects. Free download. All our customers (and new visitors) get Keynote org chart templates free access. It means that we offer this chart absolutely for free. Every user can download it in two clicks. 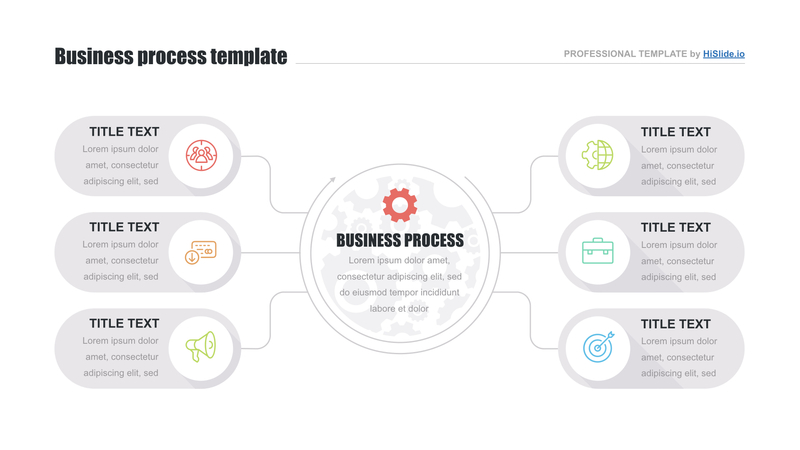 Multipurpose template. The slide can be necessary for business presentations. The org structure is an indispensable element of each company. Thus, all of them are potential users of this template. Easy-to-use premade element. 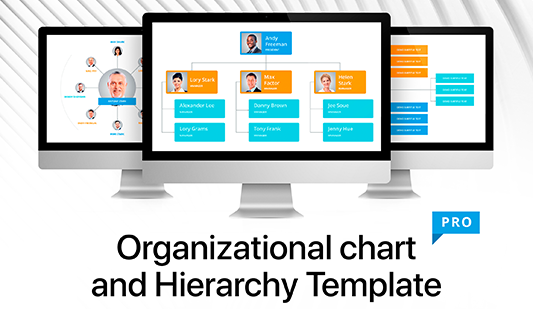 Get Keynote org chart template free access and make work easy and convenient. 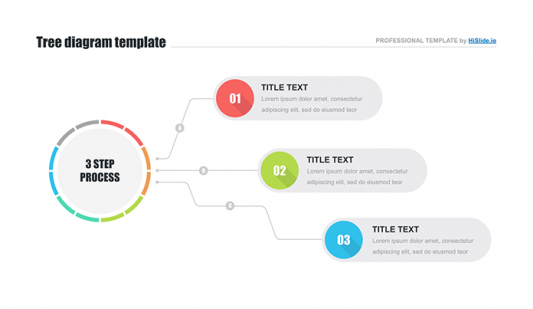 Users save time and create presentations with minimal efforts due to the use of such a slide.